Home ⁄ Go Baby Go! 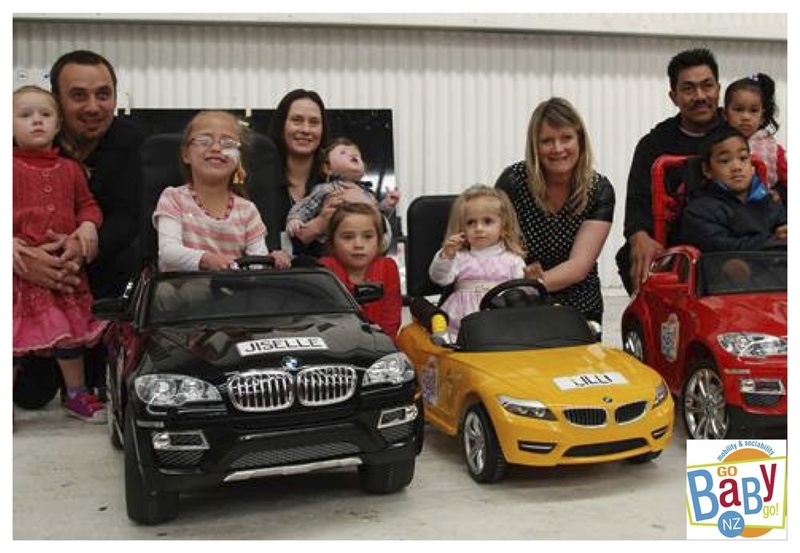 Marley New Zealand is proud to help the team at Go Baby Go through supplying Marley pipe that will become part of these mini electric cars especially built for, and gifted to kids with mobility problems. This entry was posted on 26 February, 2016 by Brendon.